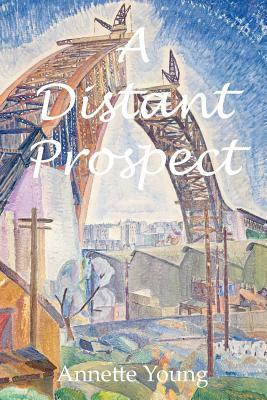 Distant Prospect Publishing, 9780987435101, 506pp. Clashing personalities. Chamber music. Post-War trauma. Is harmony possible? Sent unwillingly into school and thrust into a string quartet, crippled Irish cellist Lucy Straughan must choose between isolation and friendship. What has the morose, math-loving Lucy to offer; and will dainty Della Sotheby, hot-headed Pim Connolly, and precocious Phoebe Raye ever accept her? But Lucy has more to give than she realises. Nor is she alone in her troubles.Meticulously crafted and true to life, A Distant Prospect is an intimate, moving, and at times hilarious coming-of-age story set in 1920s Sydney, Australia. Sequel By Violence Unavenged will be published 1 June 2019.